We offer wide range of products from worlds top brands. Here we offer you products from: KEYDIY, THE DIAGNOSTIC BOX & others. 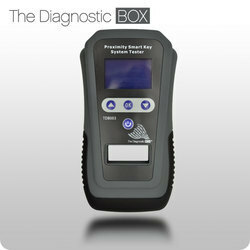 The TDB003 Proximity, Smart key systems tester offers a simple and cost-effective way to accurately diagnose and test problems relating to any vehicle immobiliser system, which is made up of a number of components. UK design and innovation, the TDB003 suits all brands, and includes localised and tested software to suit the Australian model carpark. 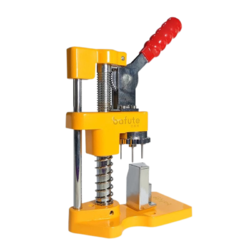 BAFUTE High quality car flip key dowel pin dismantle or install instrument locksmith tool. *Can quick and easy for all kind of flip key dowel to dismantle or install . *It's convenient to store all kind of bolts and dowels.